With 30 years’ experience, Fleet Claims are perfectly placed to provide an array of services to support any size of fleet. We have expertise across all businesses with a strong emphasis within the Motor Industry. Our success in this market is founded on sound principles and a common sense, hands on approach. Our proven track record of providing a high level of service is endorsed by Client loyalty through regular contract renewal and extended relationships. We provide a complete motor claims handling service to all users and drivers of Company vehicles. We recognise that motor claims cost mitigation encapsulates not only vehicle repairs but also third party costs and uninsured loss recovery. A driving licence check can reveal points, endorsements, disqualifications, expired photocards, licence status and entitlement. Our ‘in-house’ claims experts maximize uninsured loss recovery adopting a pro-active intervention against blameworthy third parties. We are experts in Risk Management able to assess your risk profile and offer workable cost effective solutions. We hold comprehensive records of incidents, vehicles, drivers, incident circumstances and financial data. We provide monthly fund bordereaux detailing all payments, receipts, VAT and opening/closing balances. We manage daily submission of vehicle data to Motor Insurance Database (MID) on a compare and amend basis. We have specialist teams allocated to each Customer account – no call centre rationale. We utilise our in house engineering team to assess and agree costs on a 100% basis. Estimates are responded to within 30 minutes of being received, this helps to speed up the booking in process. "Siemens unbundled accident management from its contract with Lex Autolease two years ago, opting for FCA – a considerably smaller organisation – because it was “more hands-on”. 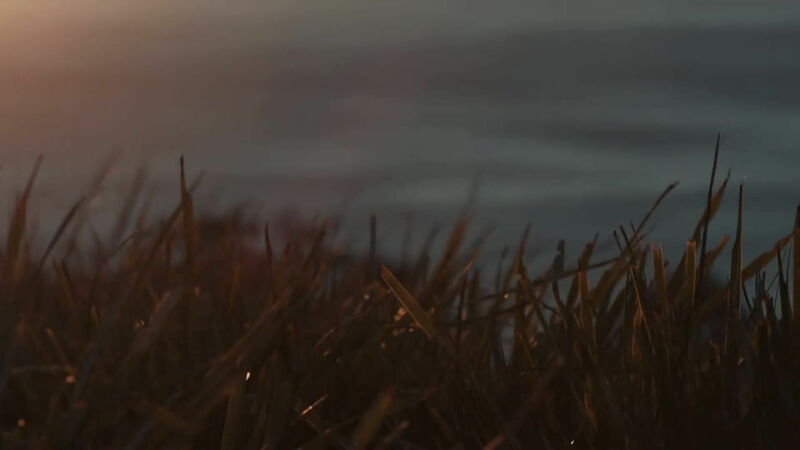 It is a small, family-led company and it was eager for our business. At the moment, that eagerness is paying dividends." We strive to provide our customers with top notch support to make their experience as good as possible Learn More! 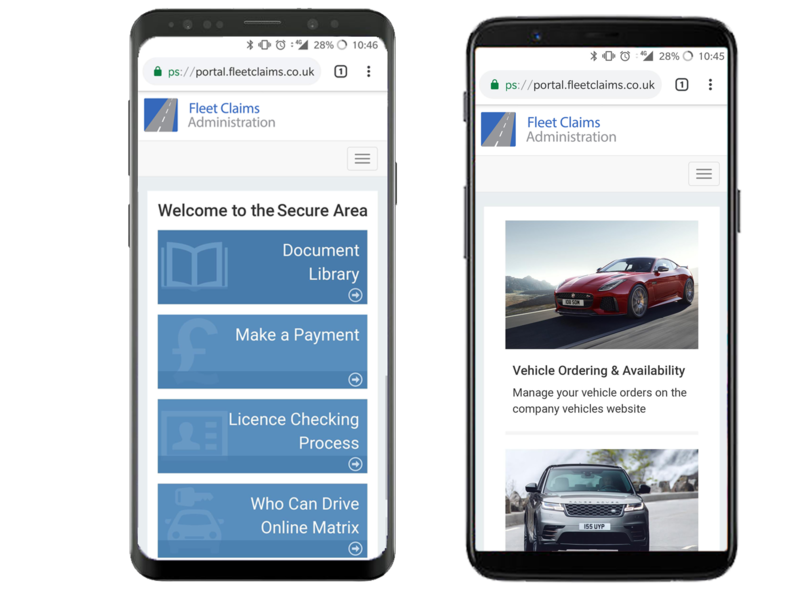 Fleet Claims is an independent Company established in 1987 specialising in Fleet Motor Claims handling, ULR and complementary motor vehicle services.